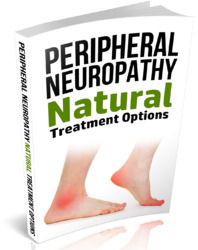 The incidence of pyridoxine-associated polyneuropathy is 0.2 to 2 percent, and the clinical features include numbness and tingling of the feet with diminished or absent deep tendon reflexes and occasional optic neuropathy. 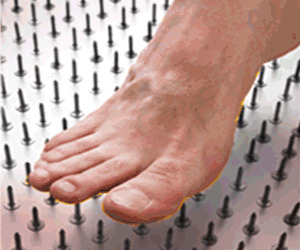 Isoniazid-associated neuropathy can be prevented by concomitant administration of pyridoxine, 50 mg/day.y In patients not receiving pyridoxine, high-risk groups for neuropathy include slow acetylators, adults, alcoholics, malnourished individuals, and those receiving more than 5 mg/kg/day. More unusual isoniazid-related neurotoxic syndromes include drug-induced lupus with meningitis, psychosis, obsessive-compulsive disorder, and acute mania.